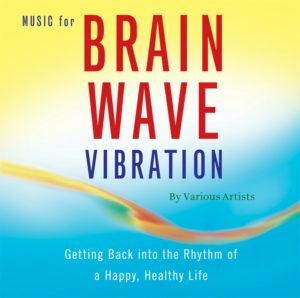 Rhythms and music can do more than inspire us—they can help promote health, as well as mental and physical well-being. 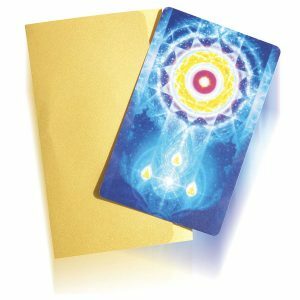 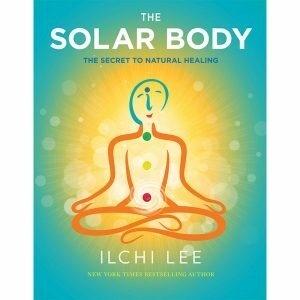 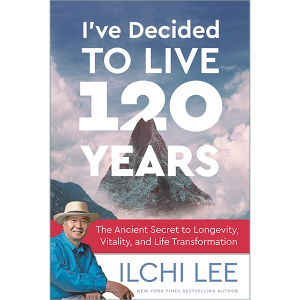 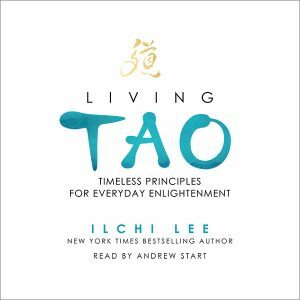 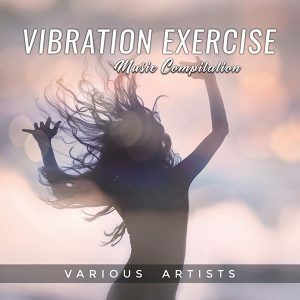 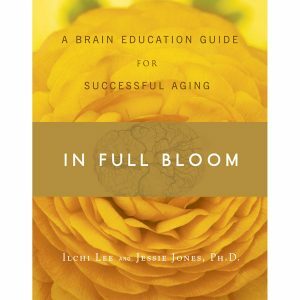 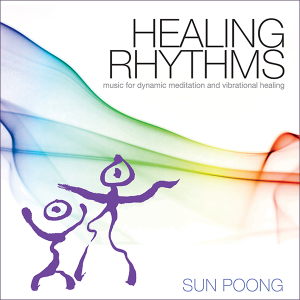 Inner harmony will find you when you listen to this collection of natural healing rhythms—the drum beats will synch with your internal rhythms. 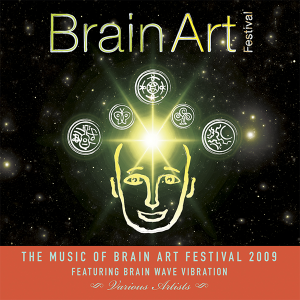 This soundtrack highlights the music from the Brain Art Festival at Radio City Music Hall in 2009. 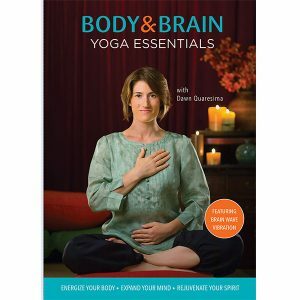 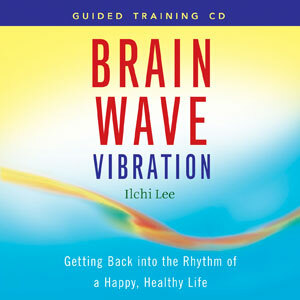 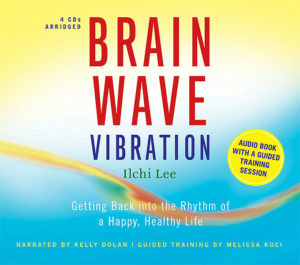 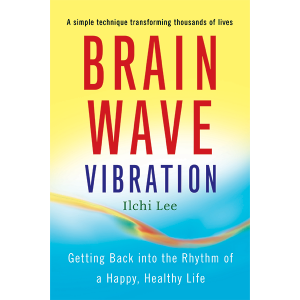 It includes a brain wave vibration training track.